Duct cleaning is a part of typical home maintenance that is often forgotten by homeowners, out of site out of mind right? Whether you’re not having a regular duct cleaning service because of the cost or you simply just don’t remember that they need to be kept cleaned, you could be making a very risky mistake. The more you neglect your ducts, the more likely you are to suffer from the problems associated with poorly maintained duct work. How Often Should I Have A Duct Cleaning Service? A clean air duct is important for maintaining its life. Air duct systems that are cleaned often will be able to operate more efficiently and are less likely to break down saving you money in the long run. In addition to operating more efficiently if you have regular cleaning services you’re more likely to become aware of any damage to you ducting that may have occurred from water or animals that may have gotten into your crawl space or attic. 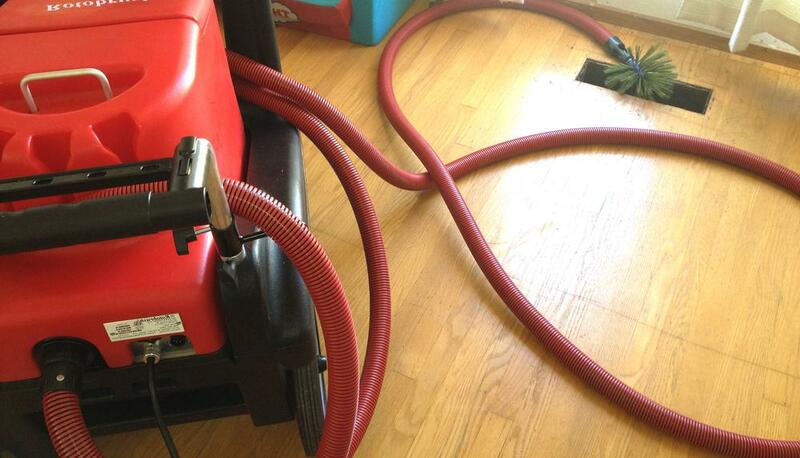 How Long Does It Take For A Duct Cleaning Service? The length of time that it takes to clean air ducts will vary from home to home depending on how complex the air duct system is, how many vent there are and how many returns there are. 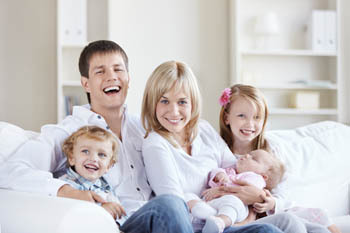 Air Duct Cleaning Vancouver by J&M Services typically can clean your home’s ducts in 2-4 hours.